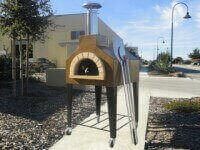 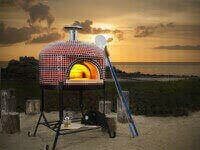 Napoli Commercial Pizza Oven Starts at $11950. 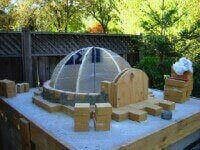 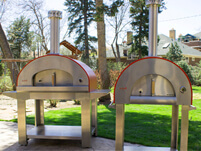 The Napoli commercial pizza oven is UL certified for indoor and outdoor installation. 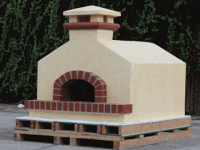 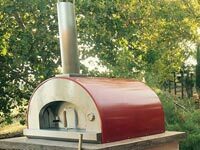 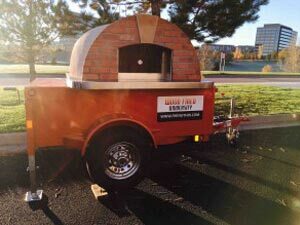 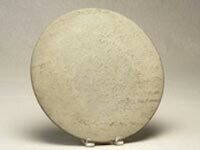 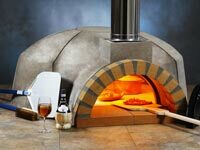 It is a mid to large-sized, fully assembled commercial pizza oven designed for restaurants, pizzerias, cafes, caterers, and vineyards looking for a gas or wood fired pizza oven to complement other cooking equipment. 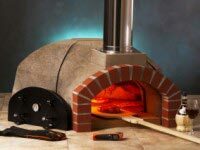 The Napoli is made from our Modena pizza oven core. 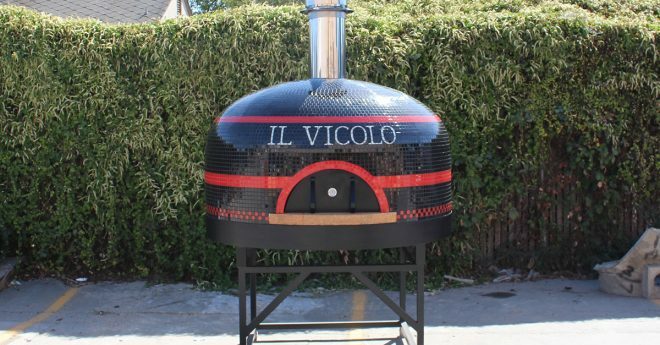 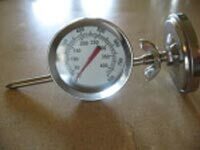 Ideal for mid to large-sized pizzerias that want an oven capable of baking up to 200 – 10″ pizzas per hour. 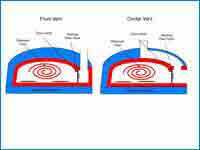 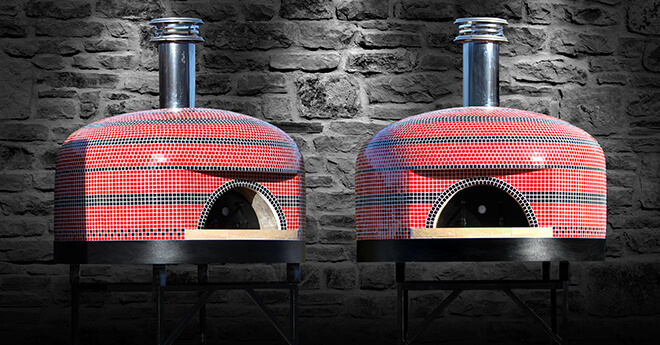 Its Naples-style, center-vent design provides the best heat retention of any of our industrial pizza ovens. 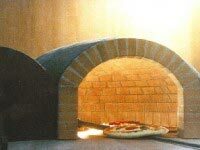 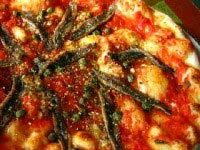 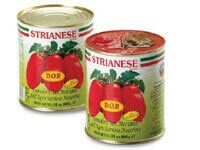 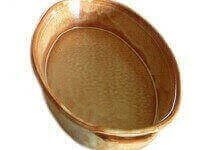 It’s designed in the traditional Naples style. 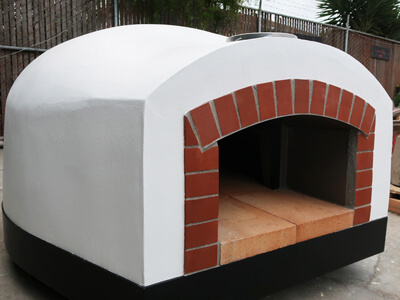 This tiled, Igloo shape pizza oven features a specialized vent that pulls hot air back over the oven dome and up through the top and center of the oven enclosure for better heat retention. 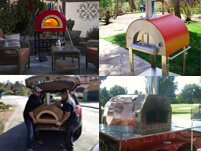 Truly stunning, the Napoli commercial pizza oven will be the centerpiece of any pizzeria or restaurant. 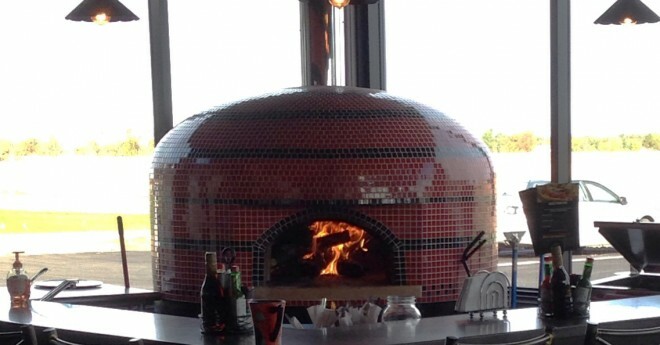 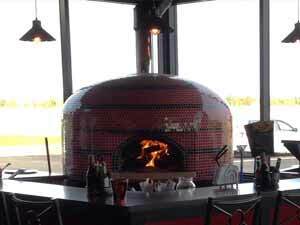 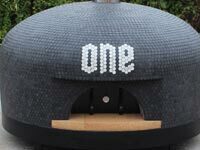 We can custom tile the Napoli pizza oven to suit your business décor. 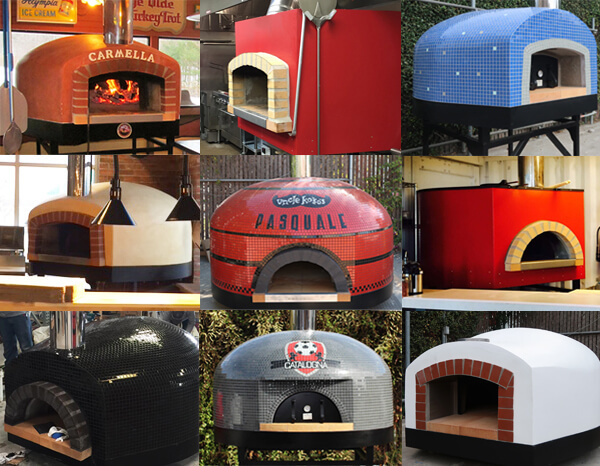 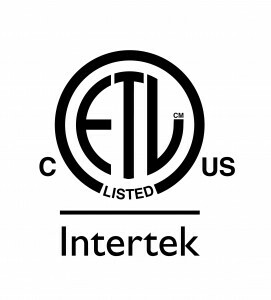 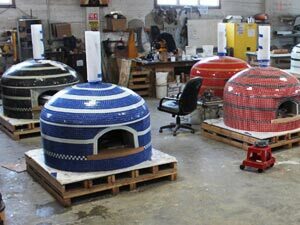 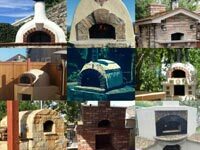 Check out some of the unique ovens we have done for other customers by clicking here. 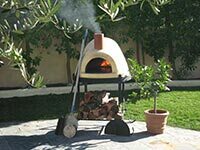 Completely assembled into a metal tray and stand, the Napoli commercial wood fired pizza oven can be installed in minutes with a forklift. 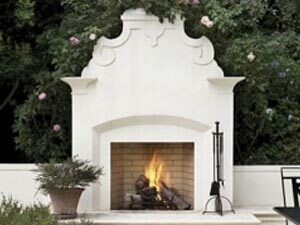 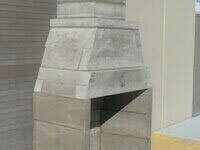 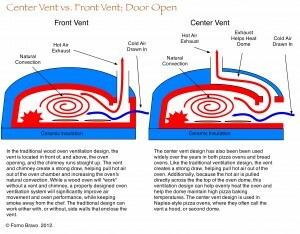 Optional countertop versions for those who want to build out a custom hearth. 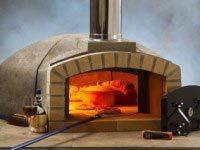 Like all Forno Bravo commercial pizza ovens, the Napoli Series pizza ovens are designed with optimal proportions, including the perfect Oven Dome Height and Oven Opening Size for baking serious Vera Pizza Napoletana. 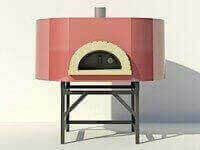 All Napoli ovens can be vented three ways, including directly with a connected UL103HT chimney system or grease duct vent, or indirectly with a UL Listed Type 1 Hood. 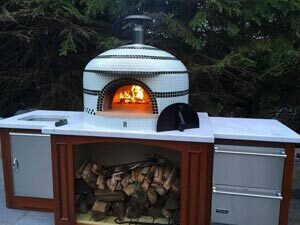 An interlocking dome design with a mono-block vent — and with fewer, tighter seams, the Napoli commercial pizza oven offers outstanding heat retention, cooking performance, and durability. 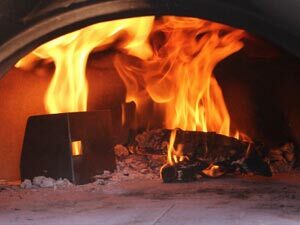 The gas-fired version of the Napoli ovens provides a high-heat, high-throughput, pizza baking experience that accurately replicates a true wood fire. 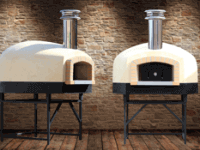 The Napoli gas commercial pizza ovens can operate in both gas-only and gas/wood modes. 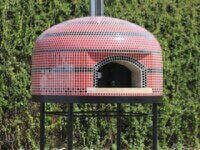 Our tiled ovens are handcrafted in Salinas, CA to your specifications. 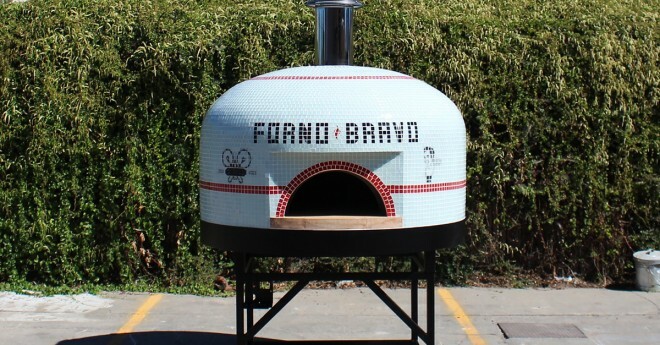 We offer a large selection of standard patterns and tile colors to choose from, as well as an extended line of glass tile colors, and optional letters/logos are available for an additional charge. 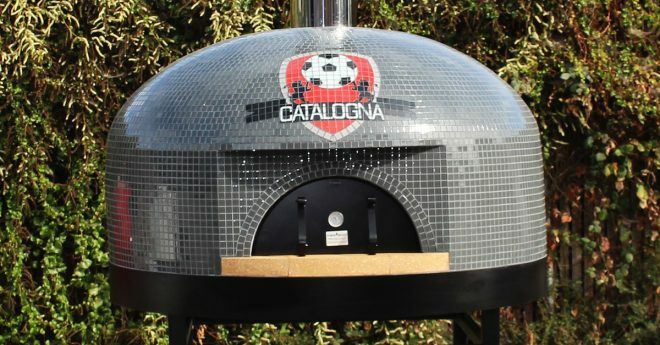 Our skilled designers can also create a price quote for custom designs and materials to bring your unique vision to life. 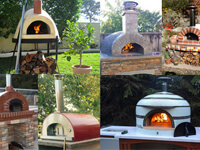 BROWSE our Tile Customization Guide to see our tile colors, patterns and custom upgrade options. 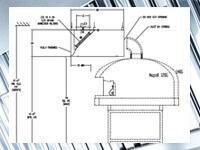 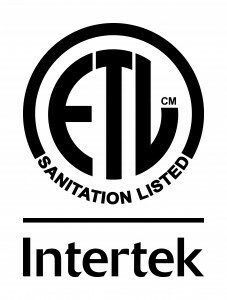 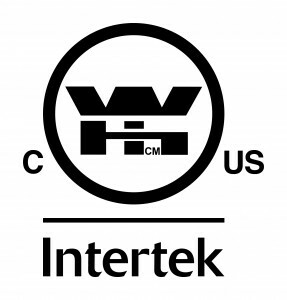 you can also Contact our sales team here or call us at 1(800) 407-5119 or +1(408) 317-0124 (outside of the U.S.) for ordering assistance. 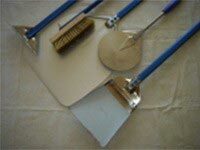 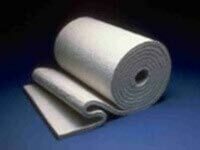 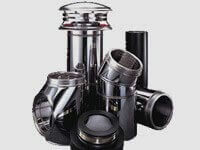 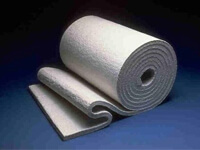 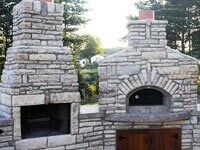 If you would like to venture outside of our standard options and add-ons, please call for a custom quote. 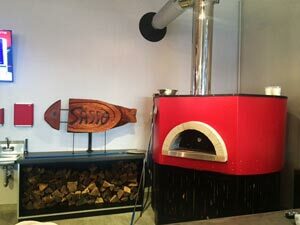 This video applies to all Napoli ovens that come with a stand. 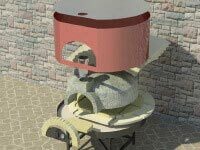 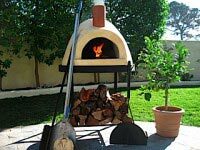 Countertop models of the Napoli pizza oven will need to be lifted off the two-tiered pallet and placed on your hearth or countertop using a forklift or crane. 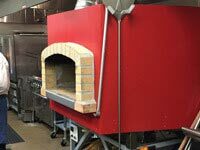 Napoli ovens are UL737, UL2162, NSF/ANSI-4, ANSI Z83.11a and CAN/CGA-1.8 DUAL for Wood-Fired Ovens and Gas-Fired Ovens for Restaurant Use in the United States and Canada. 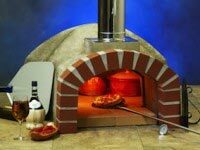 The Napoli Series ovens are an assembled version of the Modena2G, and are UL and NSF certified for restaurant use. 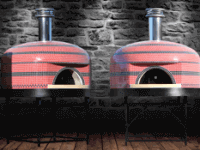 Click here to learn why the Modena2G/Napoli Ovens are so special. 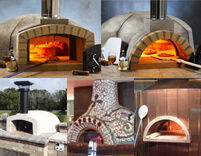 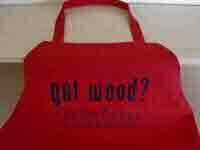 Wondering why the Modena2G/Napoli is best pizza ovens on the market? 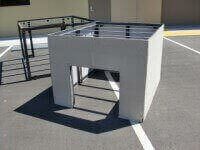 Check out our Other Guys Comparison Table. 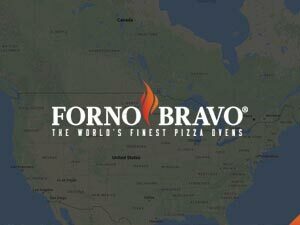 Or, download the Forno Bravo Points of Comparison document (pdf). 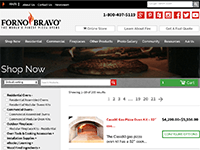 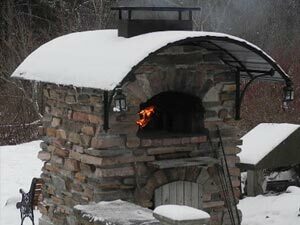 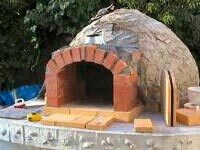 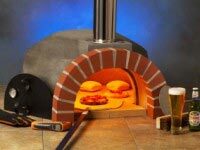 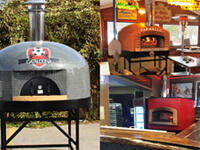 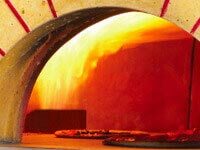 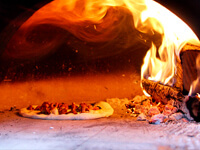 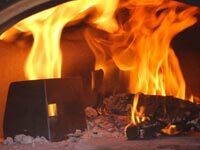 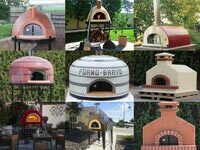 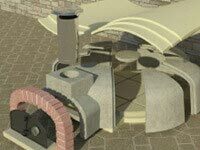 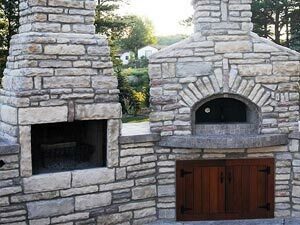 To see what your restaurant could look like, click on our commercial pizza oven Photograph Journal.